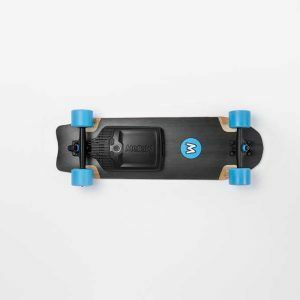 The Mellow Surfer incorporates the Mellow Drive system with a high-performance solid wood and fibre deck, designed and manufactured in Germany. The powerful dual drive hub motor system allows the Cruiser to reach speeds of 40km/h effortlessly. It has 4 different riding modes (Rookie, Eco, Pro and Endless) which can be switched mid ride by the led lit, bluetooth remote. 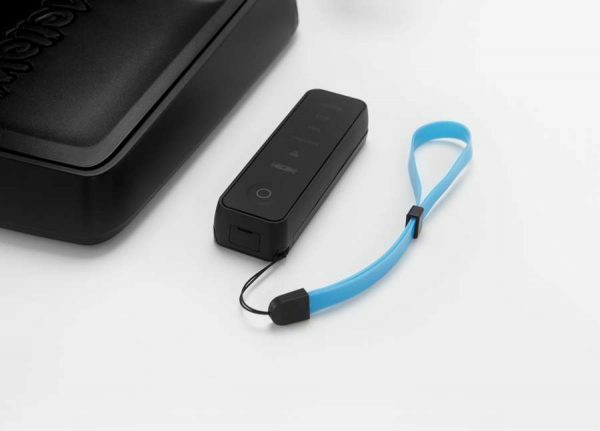 The braking system is regenerative and also controlled by the Bluetooth remote which is really intuitive to use. 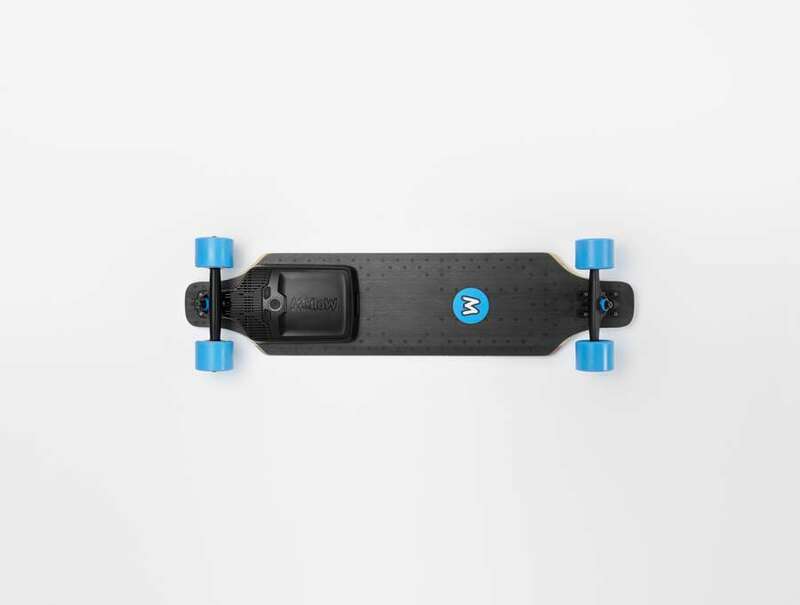 This board set up has so many amazing features like, quick switch batteries which are airline approved, the motors are water and dust proof allowing the board to be ridden in wet conditions, the board can be ridden when the motors are not switched on like a normal skateboard, and many more. 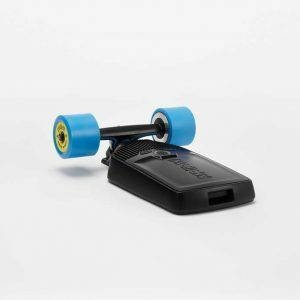 Probably the most amazing feature is the fact that the mellow drive can be transferred to any board turning that board into a 40km/h electric skateboard. 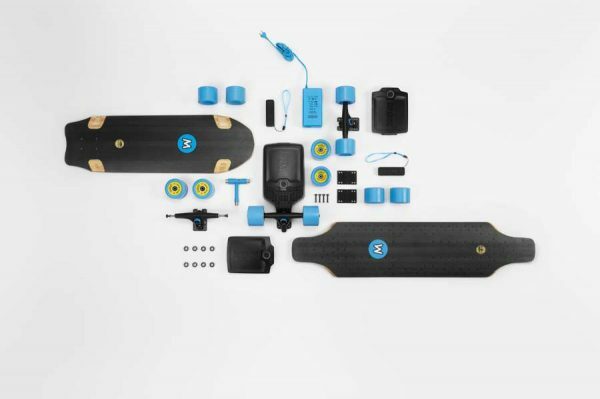 All the above features and many more make the Mellow Surfer a real stand out in the Electric Skateboard world. 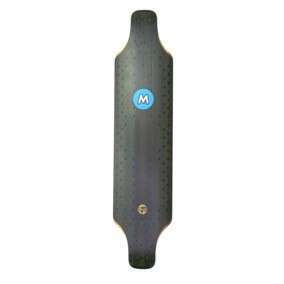 The Mellow Surfer should be used on private land only. For a free demo, visit our shop!